ometimes love is better the second time around. 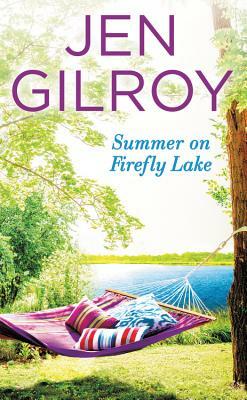 "Has charm to spare...The delightful supporting cast...and expertly plotted story add depth and richness to this tale, leaving readers eager for another visit to Firefly Lake." heart-stirring debut centering around forgiveness and second chances.